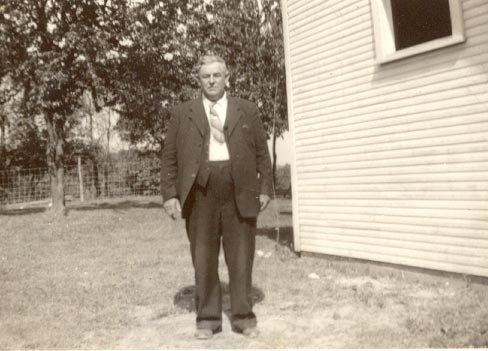 My great grandfather, Harrison Burke. He was a Primitive Baptist Elder and a “circuit preacher” who pastored 4 churches in Blackwater, VA. He did this on horseback and grandma Baker talked about how she and her mother would go out and knock the ice off his stirrups so that he could get down off his horse.